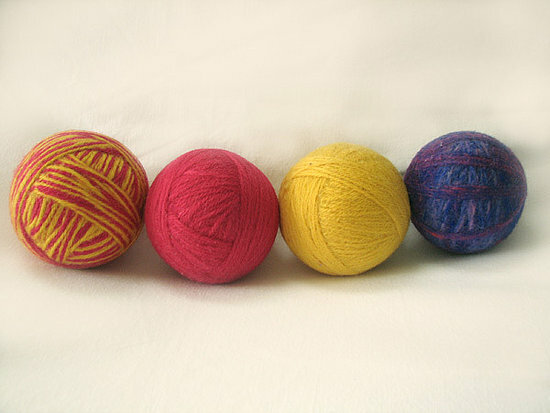 Via CasaSugar, an easy how to on making your own dryer balls. They are chemical free and can even whittle down your stash a bit. Now that’s using your stash for good!